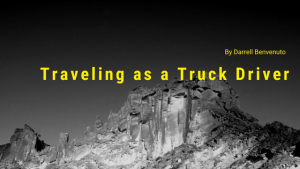 The trucking industry in the United States may constitute the single most important activity that is carried out each day from coast to coast. Shipment of goods by truck accounts for more than 68 percent of all products shipped in the United States. And some 7 million people are employed within the trucking industry, making it among the most significant sources of employment in the country. Despite what many reassuring voices say, there is serious cause for concern about the changes that automated vehicles are on the verge of bringing to the nation’s trucking industry. The first fully autonomous delivery was completed more than two years ago. Since then, the technology has only gotten better. Some industry experts believe that comprehensive independent over-the-road delivery services will be up and running as early as 2020. And a recent analysis by a significant thinktank determined that millions of people employed in the driving trades could be at risk of permanently losing their jobs by the year 2025. The problem is that automation is rapidly displacing jobs that require little education. 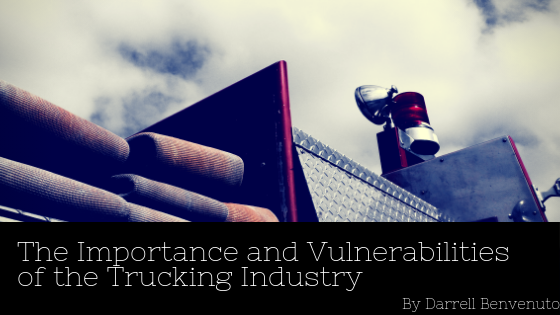 It remains to be seen if there will be sufficient opportunities available to those who are currently employed in the trucking industry who are slated to lose their jobs over the coming decade. But many industry analysts believe that it is not likely. Even if these displaced drivers can find new jobs, it is expected that they won’t pay nearly as well as their former driving jobs. But there is a positive side to the coming advent of self-driving long-haul trucks. Because so many goods are transported by truck, there is anticipated to be a considerable decline in the price of shipping costs. And this will easily be significant enough to be passed onto consumers. However, if so many consumers are finding themselves among the ranks of the currently underemployed, the net benefits of this cost lowering from automation may turn out to be a net negative. There is also another benefit to autonomous trucking that gets little attention. The country is so dependent on truck-hauled goods that any widespread civil unrest could create potentially catastrophic disruptions in the delivery of food and other necessities. But automated trucks would be able to drive through areas of potential serious violence more reliably than those operated by humans.